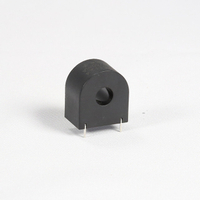 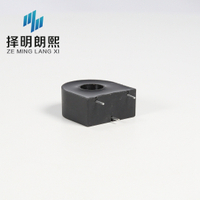 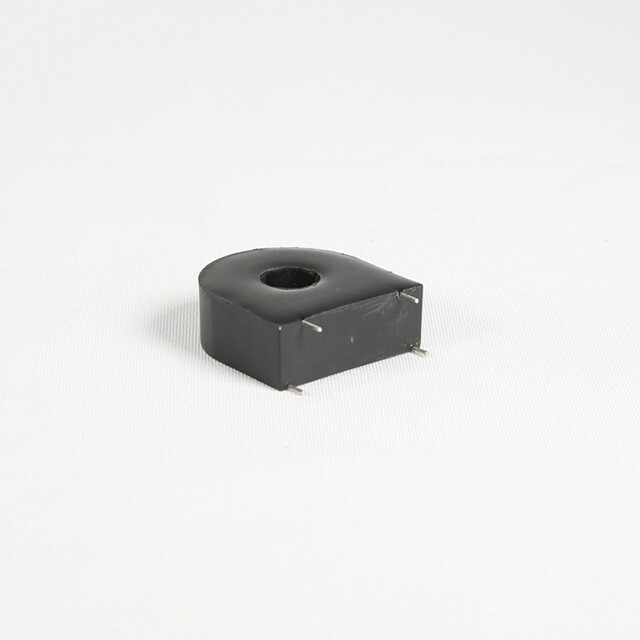 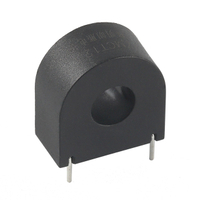 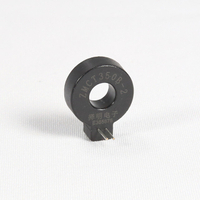 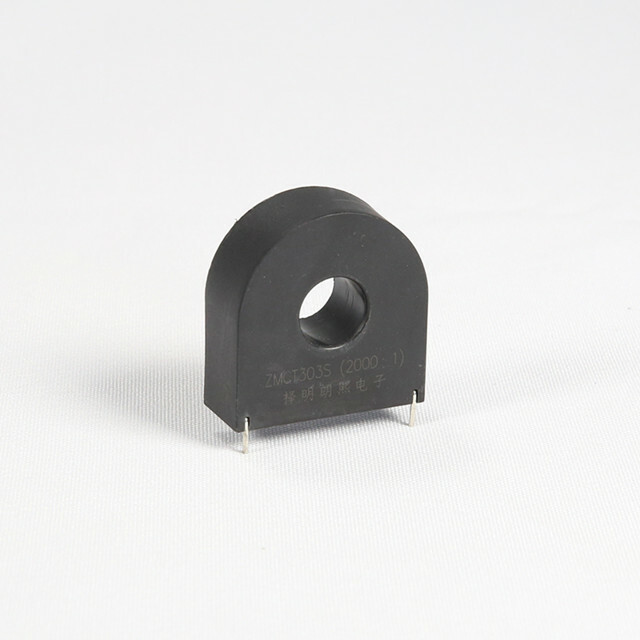 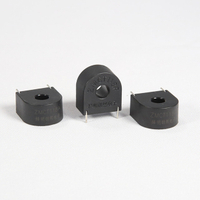 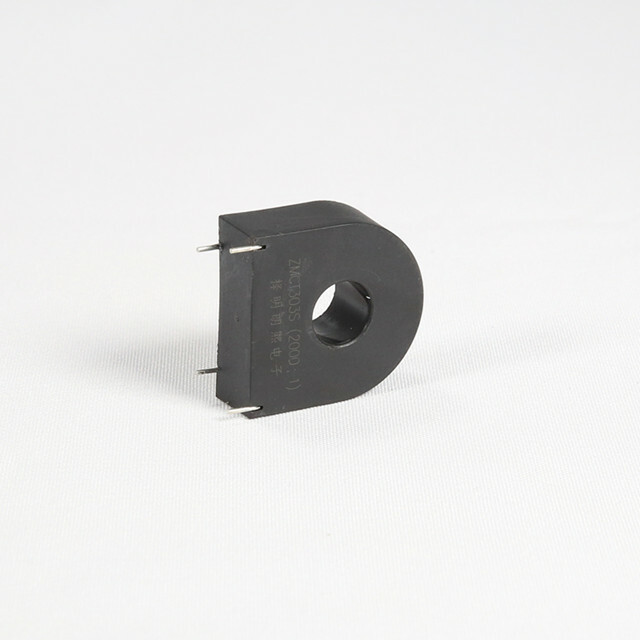 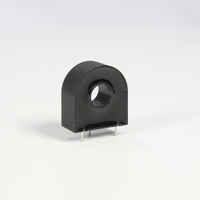 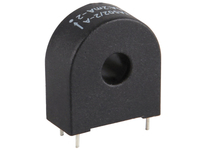 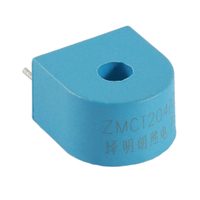 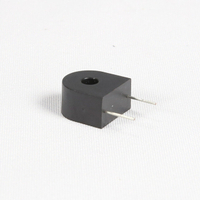 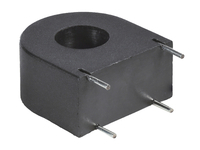 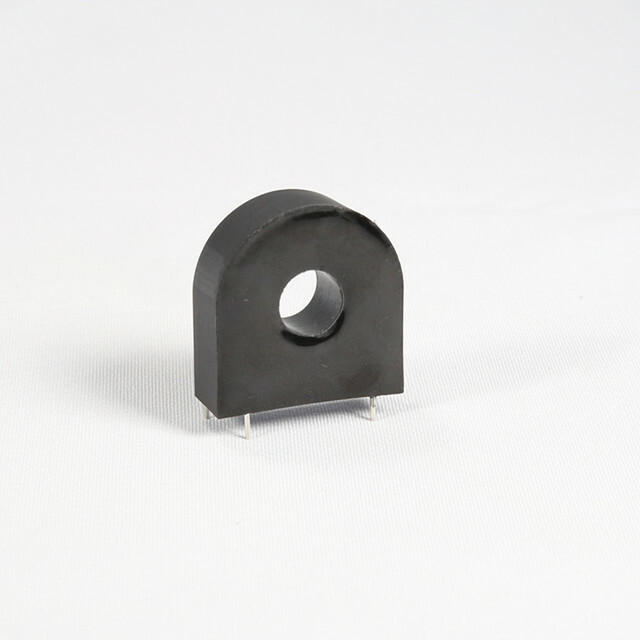 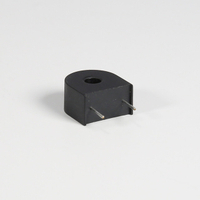 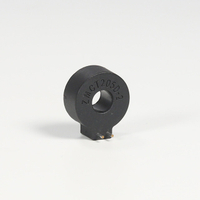 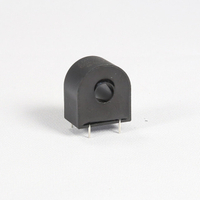 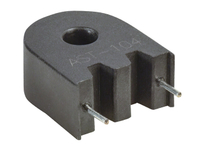 φ13mm PCB mounting current transformer 2000:1 200A 0.2class 10Ω - Buy Precise current transformer, PCB mounting current transformer, transformer factory Product on Qingxian Zeming Langxi Electronic Devices Co., Ltd.
1. 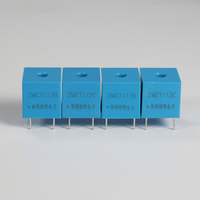 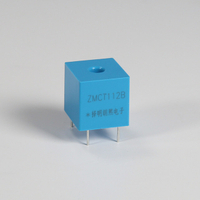 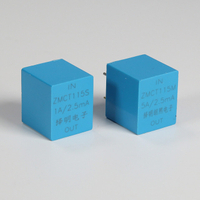 ZMCT303S used for protection. 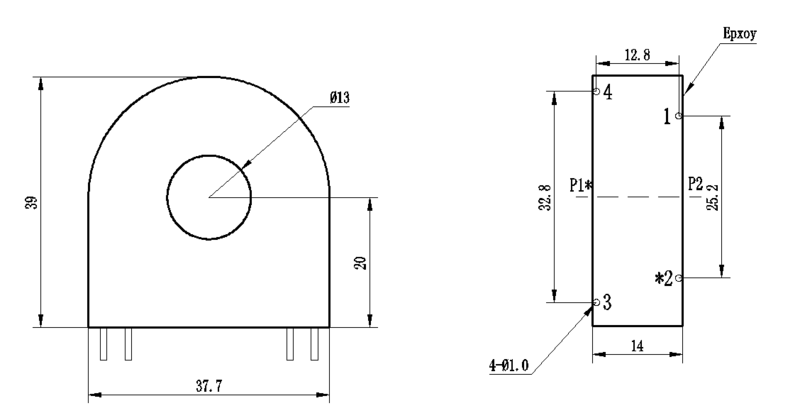 Typical usage as shown.